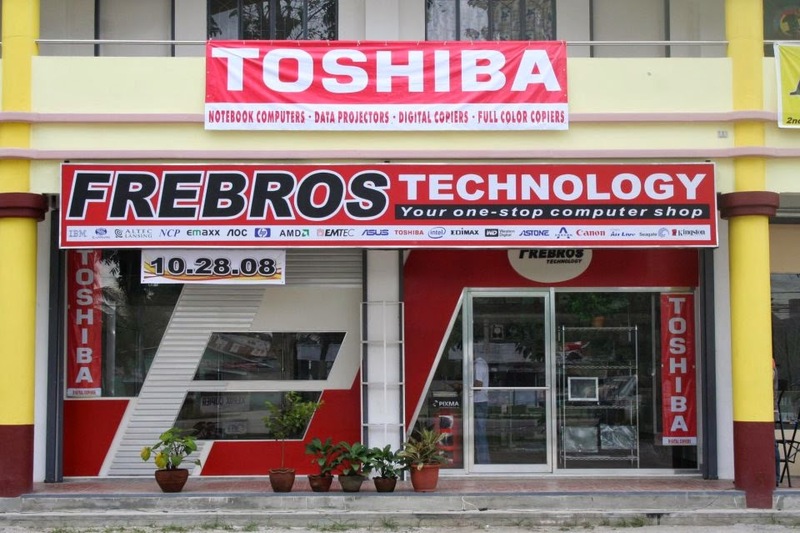 Looking for a place to buy computers and IT products in Tacurong City? We made this list for you! 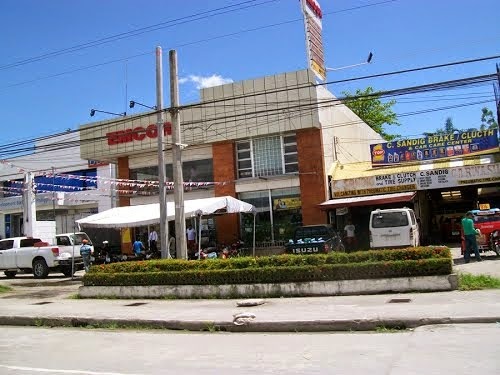 Most of these retailers/shops are just along the highway and can be located easily without a minute.If you're a tourist you can ask the locals or a trike driver or inquire them through phone. Address: EMCOR Building, National Highway, Tacurong City, Sultan Kudarat ? 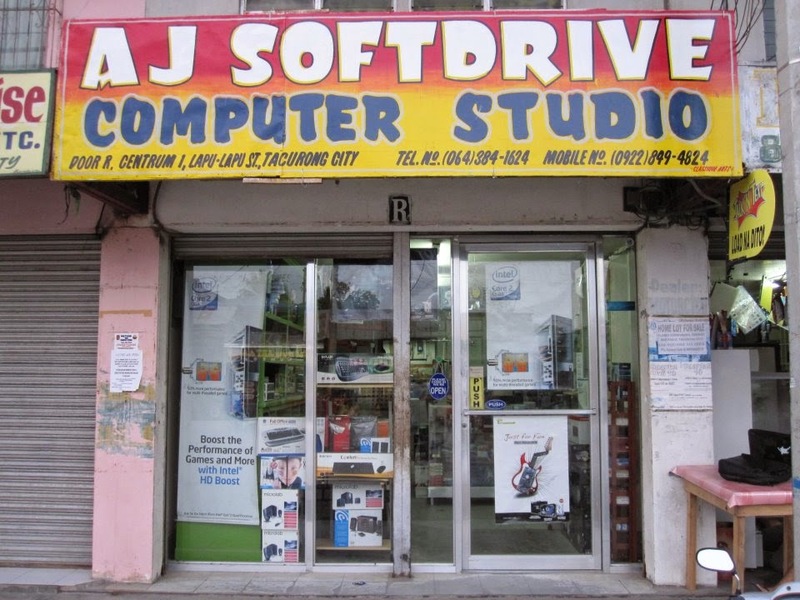 Dealer of brand new computers, laptops, printers, ink and other IT products. We also deal software development & installation. Your business is not in our list? Contact us and we will include you here for free!